Binghamton High School Pre-School, High School / Public 3 1.64 mi. East Middle School Middle School / Public 2 1.14 mi. St John The Evangelist School * Pre-School, Elementary School / Private N/A 1.11 mi. Children's Unit-Treatment & Eval * Elementary School, Middle School, High School / Private N/A 1.41 mi. 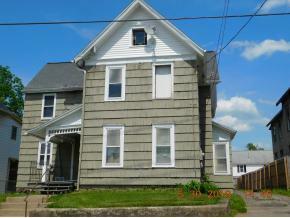 5 Burr Avenue, Binghamton, NY 13903 multi-family home was sold for $18,500.